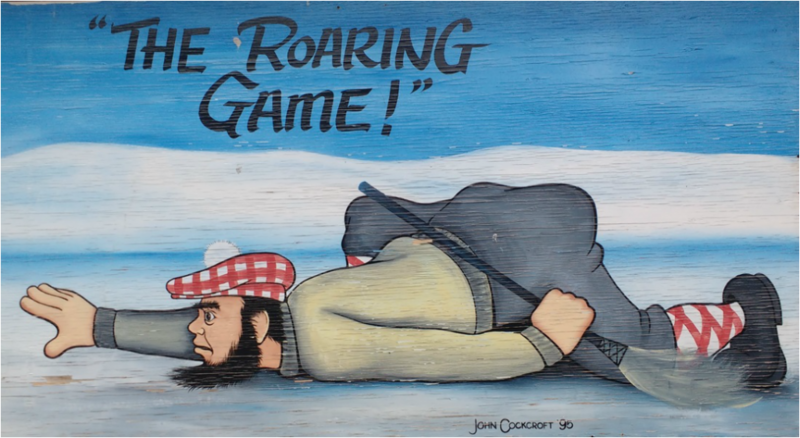 In 1850 when the “Pictou Curling Club” was formed, all games were played out-of-doors on ponds or on Pictou harbour. The Pictou club was associated with the Royal Caledonian Curling Club in Edinburgh, Scotland which has been described as the “mother of all clubs” because it helped standardize the game. 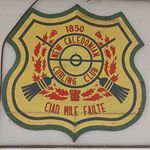 In 1854 a group of fourteen members broke away from the Pictou Curling Club and formed the “New Caledonian Curling Club”. The club has been in its current location on Caladh Avenue since 1910.